At the Stasko Agency, we’re blessed to work with some of Denver’s most visionary entrepreneurs. Take John Burr, for example. A decade ago, he opened a live music venue and pizzeria in neighborhood that was up and coming but still hadn’t arrived. Today, Burr’s baby – The Walnut Room – is positioned in the heart of what is now known as RiNo, one of city’s hippest hubs. Being a pioneer isn’t always easy, so Burr and his team deserve a hearty congratulations for marking their 10th anniversary Friday, January 9th. 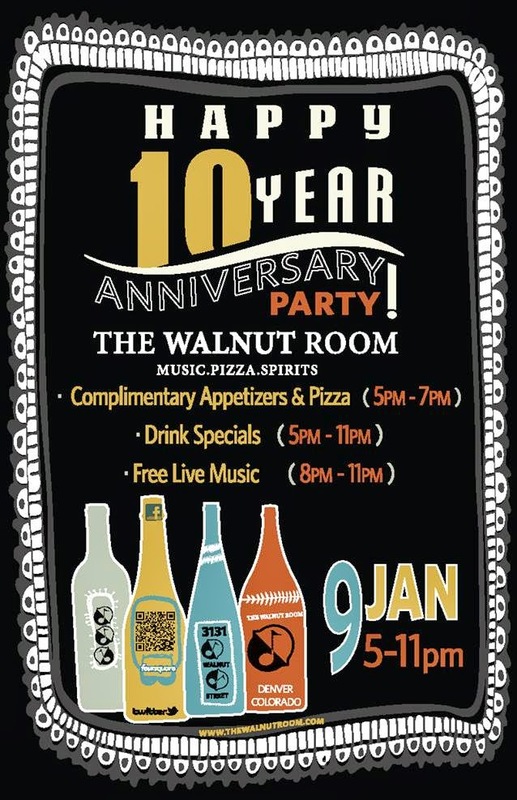 To celebrate, The Walnut Room will host a big bash from 5 pm to 11 pm featuring, complimentary pizza and appetizers, drink specials and a free performances from Adrienne O, Andy Palmer, Roo & The Howl, Matt Hoffman and DJ Social Lubrication. 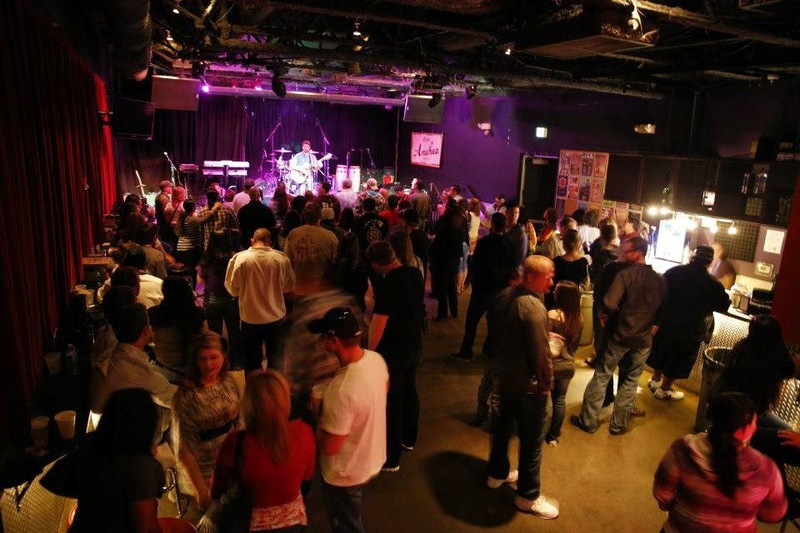 local bands as well as established national acts, including One Eskimo, Jeff Austin (Yonder Mountain String Band) Brenden Bayliss (Umphrey’s Mcgee), Trout Steak Revival, Simon Townshend (of The Who), Jewel, Churchill and The Fray. 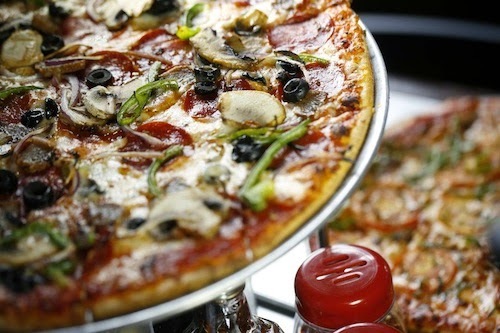 The pizzeria has also gaining a following for its thin-crust pies and an expanding menu that includes an array of salads and sandwiches. Westword and On the Town Columnist Penny Parker have helped us spread the word about The Walnut Room’s success. You can read Westword’s piece here and Penny’s column here. We hope to see you at the celebration. For more information click here. Nice blog… Direct Mail Event Marketing Case Study discussed in this blog is very informative…. Here I have something to share with you.